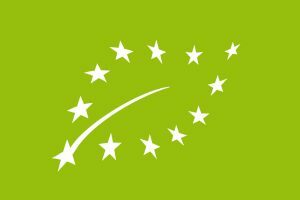 In order to meet the growing demands of our sales partners and consumers, the management of DRONANIA has decided to convert the previous partial certification into a full ORGANIC certification in 2018. Please contact us if you are planning the contract manufacturing of nutritional supplements under ORGANIC certificate and ORGANIC documentation. We are happy to inform you about the procurement of ORGANIC certified raw materials, the certificate of our production and the pricing of ORGANIC products.